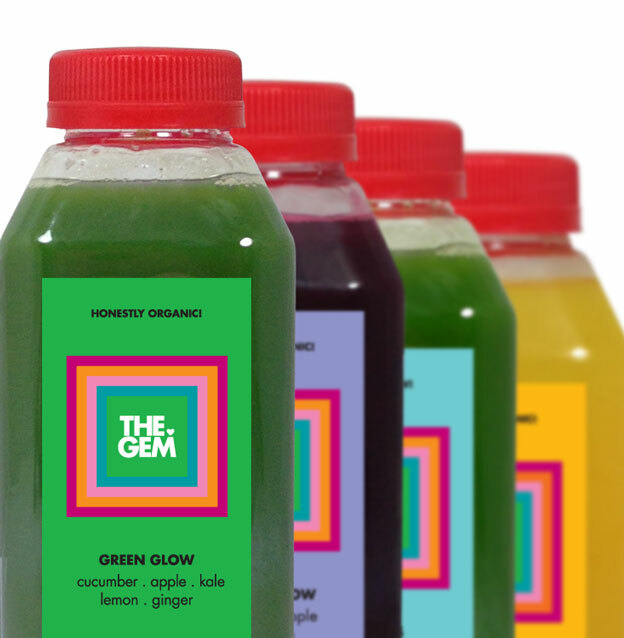 The GEM Cleanse. Choose the perfect combination of organic juices and vibrant food to help you shine brighter, faster! Like to chew? Want a little more? 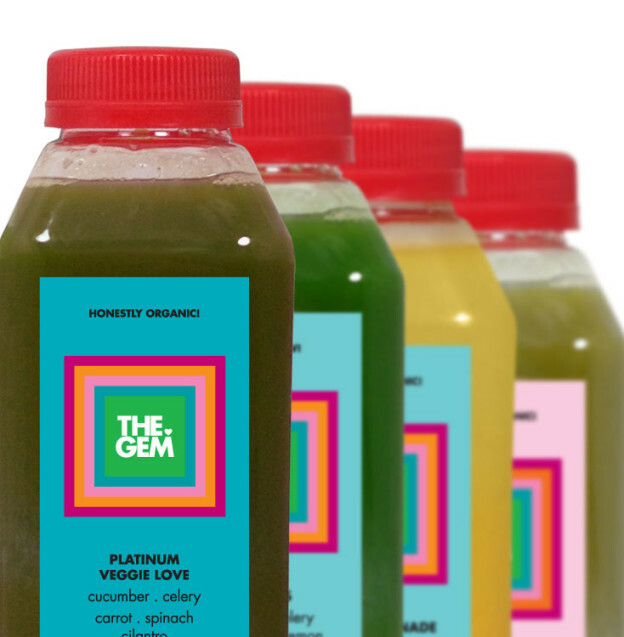 The JTD Cleanse is your go-to. It’s a great way to kick off a healthy diet plan or a weekly reset button to keep weight down, energy up. Includes 5 juices for the day, plus dinner and magnesium tea. Like extreme workouts? Like to eat? This is how daily GEM Life can look! It’s perfect for anyone who wants to ease into clean eating and detox. We do the thinking for you! Includes lunch & dinner, juices, and a power shot. 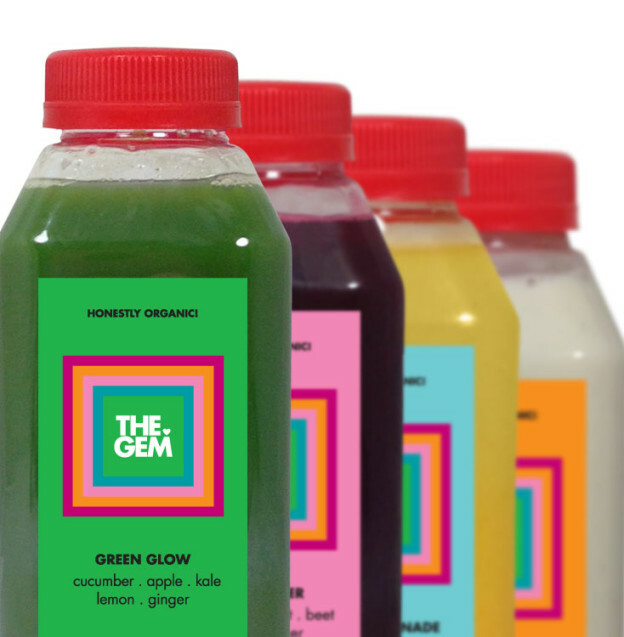 Our Cleanse programs include honestly organic, non HPP, cold-pressed juices and house-made salads and soups–designed to send live enzymes, oxygen and phytonutrients directly to your cells. 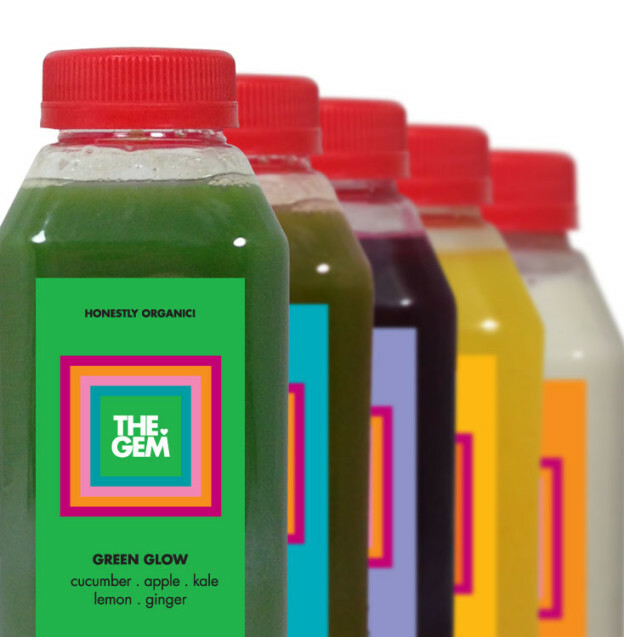 Choose Juice Only, or add a little chew with our Juice Then Dinner or Workout Cleanse. Three days is a great place to start, but even a one-day cleanse brings welcomed benefits, especially for maintenance of GEM living. Learn more. Not sure or never cleansed before? Click here for details.